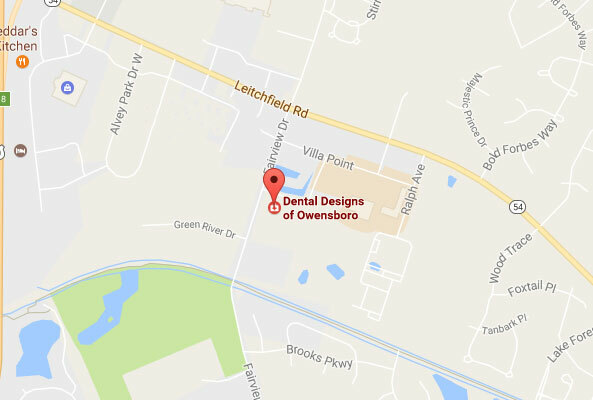 Come to Dental Designs of Owensboro! When your front teeth are disfigured, damaged or discolored, it can cause all kinds of embarrassment and even make you feel socially and professionally limited. 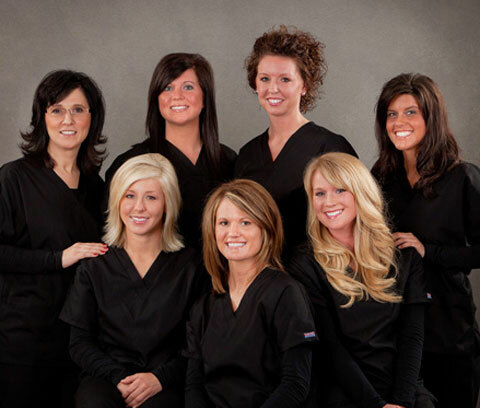 We’d like to help with our beautiful dental veneers. 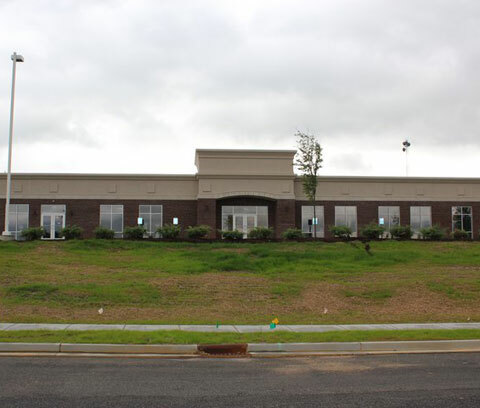 With your input Dr. Booker can custom design your smile. Together, you decide the shape, color, and size of your teeth to create an award-winning smile that looks incredibly natural and feels great. Porcelain veneers may be used to lengthen worn or short teeth, resurface broken, damaged or discolored teeth and even restore the smile of older patients. When bonded to tooth structure, certain porcelain tooth veneering materials display similar physical properties as natural enamel. In addition, with the advance of ceramic veneer technology, the layers and translucency of natural teeth can be perfectly mimicked. Because porcelain veneers are among the most conservative of esthetic dental restorations, they offer naturalness, beauty, and strength. 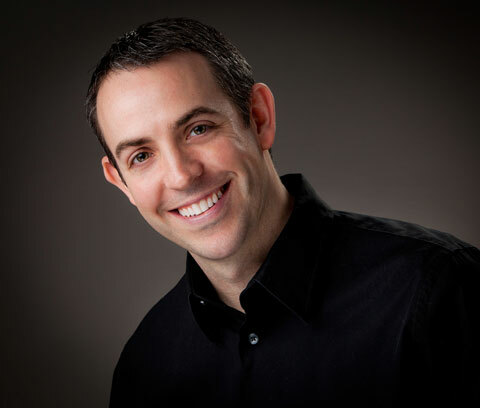 The bond between the dental veneer and the natural tooth is strong and long lasting allowing our patients to feel confident as they eat and laugh, moving through life with renewed confidence in the strength and appearance of their teeth.